January 17, 2019 at 9:25 am PDT May contain affiliate links. Read disclosure. Starting January 20th, once again you’ll be able to score FREE Wet n Wild Cosmetics or Physicians Formula at CVS! This time, you’ll earn even more! Spend $10 on Wet n Wild Cosmetics and get back $5 ExtraBucks (limit 1). Use some new printable coupons to lower your out of pocket expense. 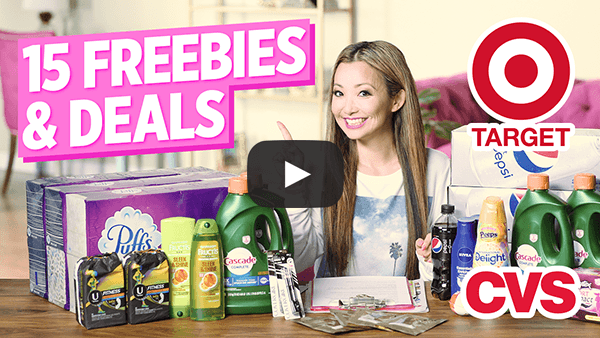 After coupons and ExtraBucks, you’ll score some awesome freebies! Please note that you may need two devices to print from – two prints per device. Check out the three scenarios we’ve found below!